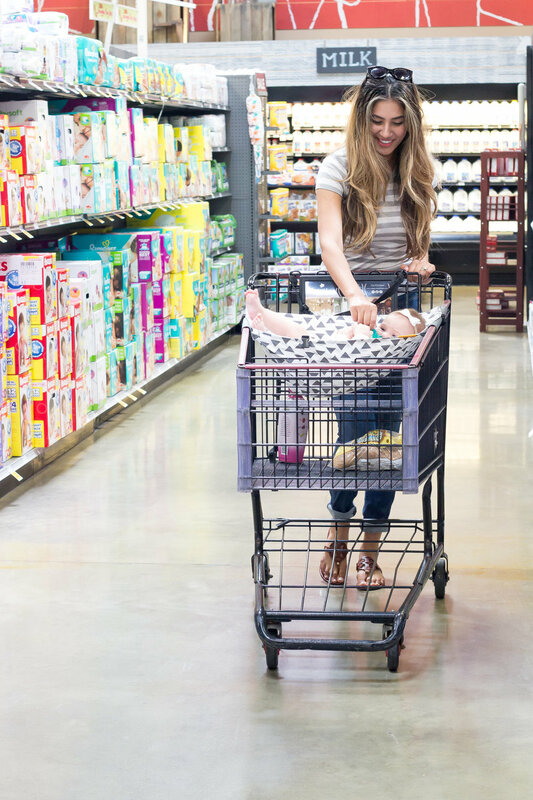 What Every Mom Needs In Her Grocery Cart! I'm excited to partner with JORD watches to giveaway a $75 coupon code (expire 8/27) to one lucky follower...... ohhh how nice of JORD watches to even give the "losers" $20 coupon code (expire 11/27). The contest will close 7/27 at 11:59pm. JORD's system will randomly select and email the winner then. Vivian Rose made me a Mom on April 22nd! She arrived right on her due date..some say she takes after her Daddy who's always on time, but according to my hubby.."Vivi was three hours late, like her mother, because she was born at 3:06 am"!! A lot has changed in my life, as you would expect with a newborn! Motherhood is amazing and amazingly HARD! One of the changes I realized quickly was that I can't just pick up and go as I please. I am not on my schedule anymore, I am on Vivian's schedule lol That's why I started baby-wearing! I can have Vivi close to me while I get things done around the house or anywhere else. 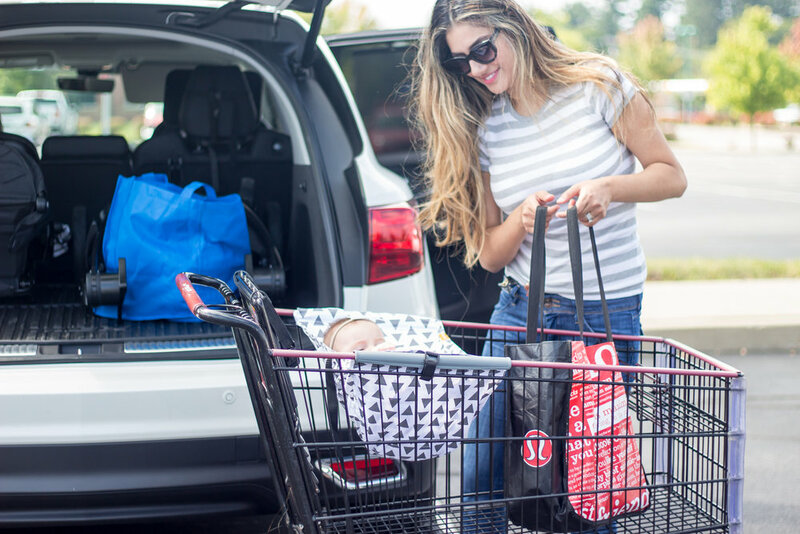 I don't have to carry the carseat in to the grocery store anymore (let's be honest that's a challenge all in itself). I especially like the Baby K'tan carrier because it's super easy to use. 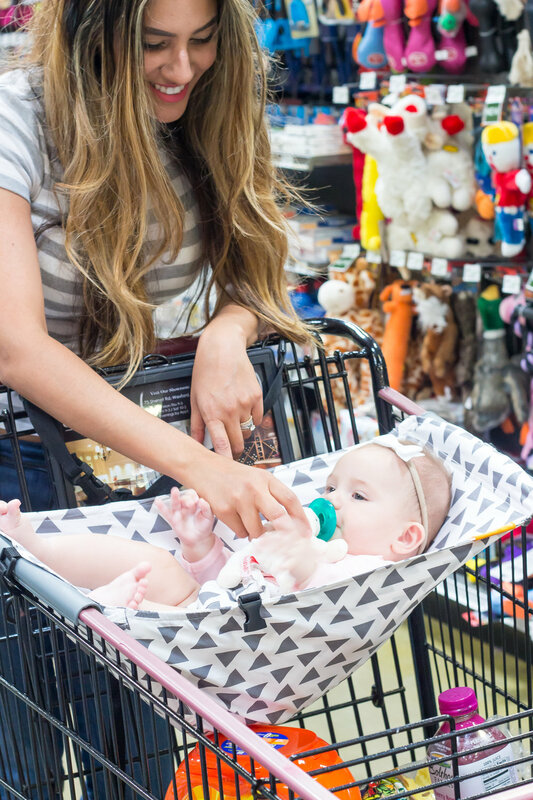 Baby K'tan is different than a traditional wrap.Wraps are made of one long piece of fabric while the Baby K'tan has a patented double-loop design. This allows you to wear the K'tan without any wrapping, while still providing the positions and benefits of a wrap! I am wearing the Original Baby K'tan.The Baby K’tan ORIGINAL is made of a 100% natural cotton with unique one-way stretch. The soft fabric will give you and your little a warm and cozy hold. Wear baby in multiple positions, without any wrapping or buckling. 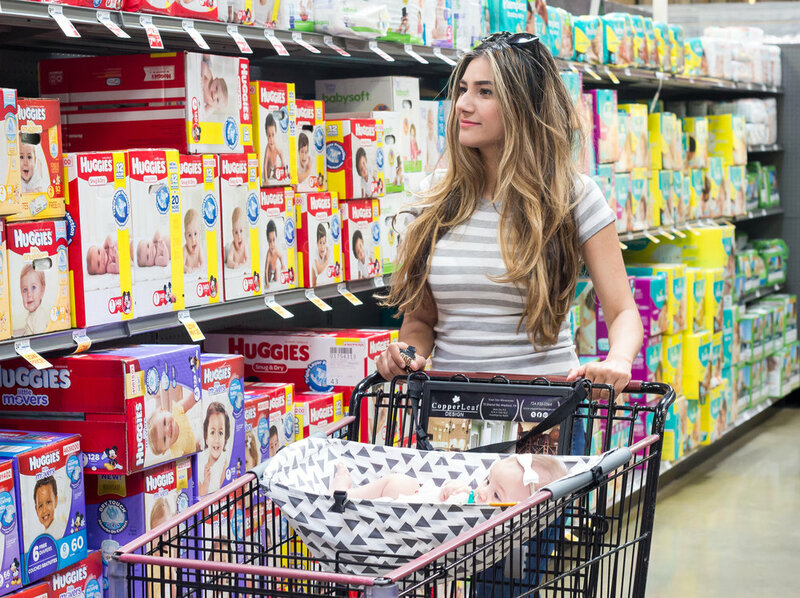 If you are a new mom, Dad, or you are looking for a baby shower gift for someone then do yourself a favor and check out these baby carriers. You can choose different designs such as active, organic, Print, or breeze. Click HERE to shop! Recently, I had the pleasure of collaborating with an amazing, FAMILY OWNED company called Trunk Up! I adore their products and highly recommend to check them out!! Trunk Up was started in November 2014 to provide unique and trendy pieces to knock your frilly socks off. It's a family business based out of Richmond, VA (we love RVA!) where we all have a strong passion for clothes and good fabric. We strive to find the best items for our fashion forward customers that are not normally found anywhere else. Our goal is to find unique clothes, that are never plain. Each item has a unique twist to it - whether it's an explosive pattern, a unique texture, or a sweet design, it's different from anything you've ever seen. Gray Trapeze Dress: Get the Direct link HERE! This is such a fun and flirty dress. It moves beautiful and it's super comfortable. My baby bump hikes up the dress a bit, so don't worry it will be a bit longer on you ;) You can even belt it if you want to show off your waist! Navy Plaid Dress. Get the direct link HERE! I can't tell you how comfy the material feels. I didn't want to take off!! The lace trip in the bottom is just darling. 10% OF YOUR PURCHASE GOES TO GLOBAL HOPE NETWORK INTERNATIONAL AND YOU GET FREE SHIPPING AND RETRUN ANYWHERE IN THE USA!! DOESN'T GET ANY BETTER THAN THAT!! Photographer: A.J. Smith, an amazing local Pittsburgh photographer. check out his webpage here!